houses rare, fragile, and unique materials ranging from a 4,000 year old Sumerian tablet to early printed books, photographs and prints, sheet music, ephemera, and history and literature collections. Learn more about the Florida Studies Center below. 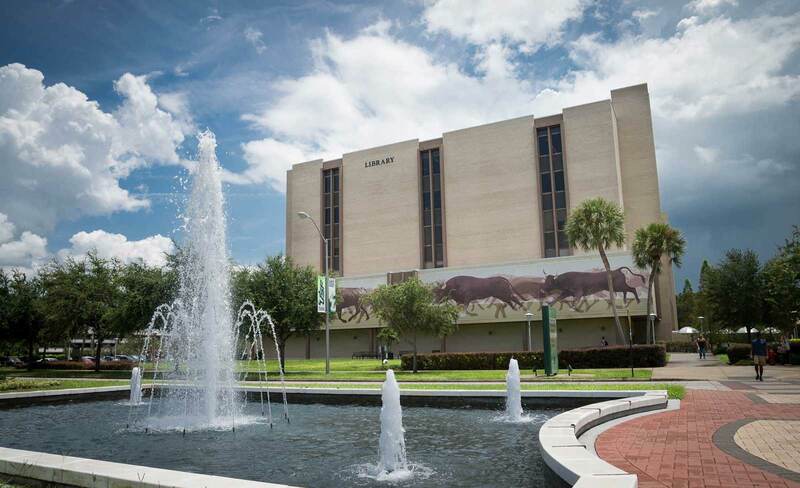 The Florida Studies Center draws upon the University of South Florida Libraries’ extensive collections and expertise to promote interdisciplinary teaching and research and to help the Tampa Bay Community develop a better understanding of Florida’s past, present and future. 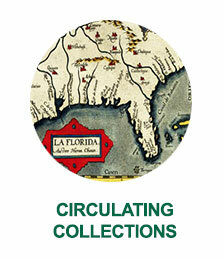 The Florida Studies Center Collections contain monographs, maps, manuscripts, photographs, printed ephemera, oral histories, and artists’ books relating to Florida’s history and culture, especially the Tampa Bay region and its relationship with the Caribbean Basin. The collections center around the themes of immigration, race, ethnicity, and gender and place them in a global context. Particular strengths include Ybor City and West Tampa’s immigrant and ethnic experience and cigar label chromolithography. Learn more about the Center’s collections and exhibitions via the links below. Upon its creation as a Program of Distinction on the USF St. Petersburg campus in 2003, the Florida Studies Program has offered a Master of Liberal Arts in Florida Studies. In support of their complimentary missions, the Florida Studies Program in St. Petersburg and Florida Studies Center in Tampa cosponsor public programs and offer financial assistance to graduate students engaged in thesis research or wishing to present a paper at a professional conference. 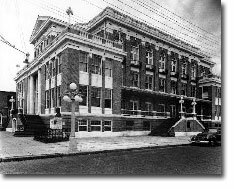 In August 2002, The Fundacion Archivo de Indianos and University of South Florida Library System signed a general agreement of cooperation to advance the study of Asturian emigration to America and the lives of Asturian immigrants in Tampa. The agreement provides for the reciprocal exchange of archival materials, offers long-term loan of duplicates of original materials, exchanges published works on Asturians in Spain and the U.S., and creates and promotes joint cultural activities and exhibitions. 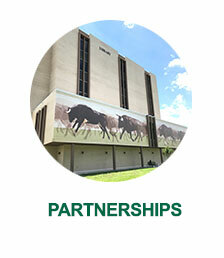 With expertise from faculty across campus, the TBHC-USF relationship has borne fruit over the last number of years. A World War II exhibition and accompanying book, Hillsborough County Goes to War by USF history professor Gary Mormino, received high praise from the community when it debuted in 2002. The Florida Conversations lecture series has offered more than two dozen programs dealing with Florida arts and humanities subjects at locations throughout the Tampa Bay region. Other collaborative efforts include Hillsborough County History Fair, museum internships, exhibition research and planning, and the local history journal Tampa Bay History. The Florida Studies Center, collaborating with the USF Tampa Library’s Special Collections Department and Ybor City Museum Society, supports public programs and exhibitions at facilities on the USF Tampa campus and in Ybor City. 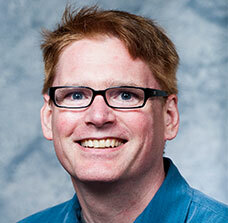 Florida Studies Center Assistant Librarian Andrew T. Huse researched and wrote the application that placed Chinsegut Hill on the National Register of Historic Places in September 2003. 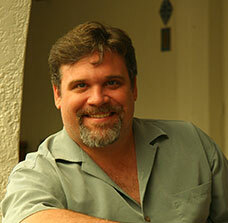 His work illuminates the site’s rich history with readings, photos, and documents. 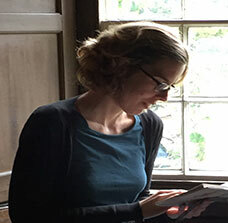 It also records the pressing preservation needs of the Manor House, current projects, and opportunities for support. Hernando County’s Chinsegut Hill Manor House is the University of South Florida’s first building and its historic crown jewel. The rich history of this site includes wars of Indian removal, slavery, agriculture, the Civil War, industry, social activism, human rights, environmentalism, education, and preservation. 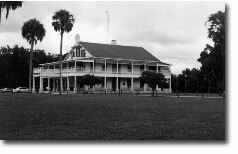 As one of Florida’s largest and oldest surviving plantation houses, it was worthy of preservation for the benefit of future generations. The estate served as a retreat from the couple’s tireless social activism on behalf of workers, women, and the poor. Guests entertained at the home included Thomas Edison, Jane Addams, Marjorie Kinnan Rawlings, J.C. Penney, and Helen Keller. During the Great Depression, the Robinses went bankrupt and donated Chinsegut to the federal government. They continued to live here until their deaths, and collaborated with the Department of Agriculture on an experimental station to benefit Florida farmers. New Deal workers improved the property and built two cabins in 1933. The station remains today. When the manor house was first erected in 1842, Florida was a much different place. Central Florida had only recently been wrested from the Seminole Indians and their allies, and the U.S. grip on the region remained tenuous. The Armed Occupation Act, passed by Congress in 1842, opened central Florida to homesteading. The Florida frontier was still a violent place, with the Seminole Wars adding to the natural dangers of wild animals and disease. The opportunities offered drew settlers to the area, and Colonel Byrd Pearson was one such person. Pearson hailed from South Carolina and staked a claim to 5,000 acres in Hernando County south of Lake Lindsey. He named his plantation Tiger Tail Hill, cleared the land, brought slaves, planted sugar cane, and built a sugar mill. When his crop of sugar cane failed, Pearson turned to raising cattle and cultivating cedar trees, citrus, and cotton. In 1849, Pearson erected the east wing of a dwelling that would become Chinsegut Hill Manor House. By 1850, the Armed Occupation Act succeeded in drawing enough settlers to ward off further incursion by Indians, and Hernando County’s population consisted of 602 settlers and 322 black slaves. To read more about the history of Chinsegut Hill, see Andrew T. Huse’s brief history below, which was submitted with the application to place the manor house on the National Register of Historic Places in 2003. 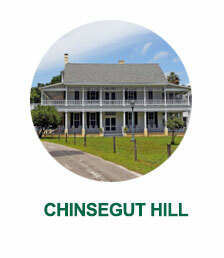 Chinsegut Hill Manor House dates back 160 years to the days of territorial Florida and the Seminole Wars. Its several owners steadily expanded and improved the house, and its various wings were created in a period that stretches a century. Architecturally, the house has been modified and refined over the years. The site evokes a different Florida than is typically known. At Chinsegut, large rolling hills and ridges give way to vast valleys and lakes, and a large variety of vegetation and animals flourish. The document below was written by Andrew T. Huse to submit with the application to place the manor house on the National Register of Historic Places in 2003. Elizabeth Robins’s vivid account of her earliest days at the Hill, the introduction to her book of the same name about her search for Raymond in Alaska. An article about Raymond’s mysterious disappearance in the early 1930s, after suffering a breakdown and having amnesia. Homepage for the Experimental Station on Chinsegut Hill. An account of the Bolshevik Revolution, including Raymond’s Red Cross Work. In January 2008, the USF Libraries’ Florida Studies Center, in partnership with the Tampa Bay History Center and USF Humanities Institute, learned that its grant to the Florida Humanities Council had been funded. 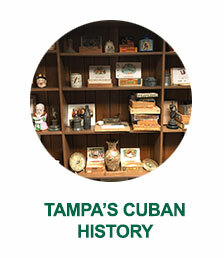 “Interpreting Cultural Heritage: Tampa Cubans and their Club, 1886-present” serves as a pilot project with the historic Circulo Cubano de Tampa, an Ybor City mutual aid society. Added to the National Register of Historic Places in 1972, the Cuban Club building at 2010 Avenida Republica de Cuba is a well-established architectural landmark. The community served by the club dates to the nineteenth century and constitutes one of Tampa Bay’s most significant ethnic groups for understanding the region’s evolution and cultural heritage. In an effort to educate Floridians and visitors alike about the economic, cultural, and social life of the immigrant world of Ybor City, the project will create an introductory video of approximately 10 minutes featuring José Martí actor Chaz Mena, who will introduce Cuban history in Ybor City (1889-1895) through the lens of his nearly two-dozen visits to the city in the 1890s. The video will be shown in the Cuban Club and made available on the Internet via links from the TBHC web site. Ten 3-4-minute walking tour video segments, presented to Cuban Club visitors on an iPod device, incorporate technology in innovative ways to educate visitors about the cultural history of the Cuban Club and its members (1889-present) by taking them room by room through the building’s interior. Click Here to view a video history of Tampa’s Cuban Club.